Photo by John P. Harvey. Timothy Bowen’s appearance on the stage on the dot of 7:30pm was low key. This unassuming young man, brother of Clare Bowen, sang half a dozen songs, joined for the last several by his fiancée, Christina Mullany, who, while singing on tour with Timothy and his sister Clare and her five-piece backing band and studying for her medical degree (since completed), cared for Bowen and helped him overcome lymphoma diagnosed as terminal and now pleasingly in remission. Timothy Bowen introduced Christina Mullany to the audience, crediting her as his strongest support through this crucial period in his life. Amongst Bowen’s repertoire were some very personal songs that he had written to her. 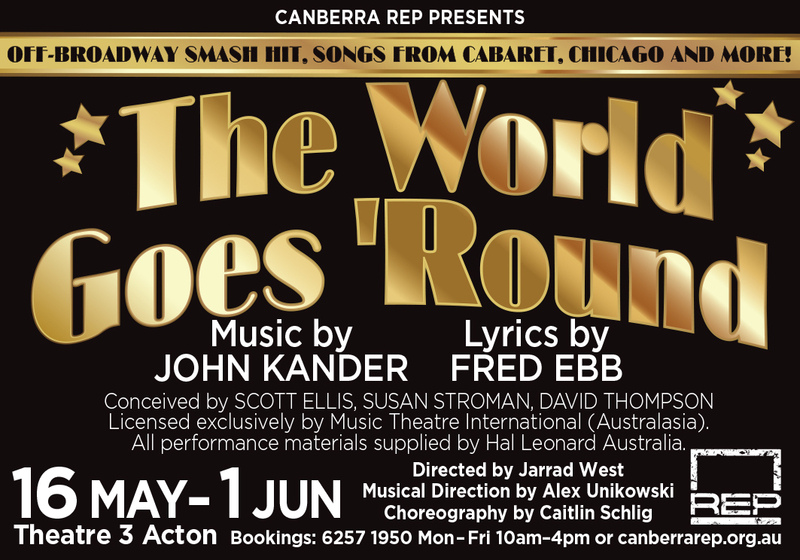 The songs were consistently heartfelt and really well played and sung, and Mullany’s singing harmony on some of them, brought a lovely poignancy to them. Following the interval, and the sounding by Clare Bowen’s band of a few chords and drum beats, came Clare Bowen’s entrance to the stage. Throughout the evening, Clare Bowen told the tales behind her songs, including her brother’s story, just prior to welcoming him and Christina Mullany back on stage to perform with her at the end. Highlighting that their parents were in the audience, she spoke at length about the support and influence her parents had had in making her the person she is today, especially in relation to how they had enriched her life when, as a young child, she’d spent much time in hospital under treatment for cancer. She and her brother performed a moving piece written for their parents. 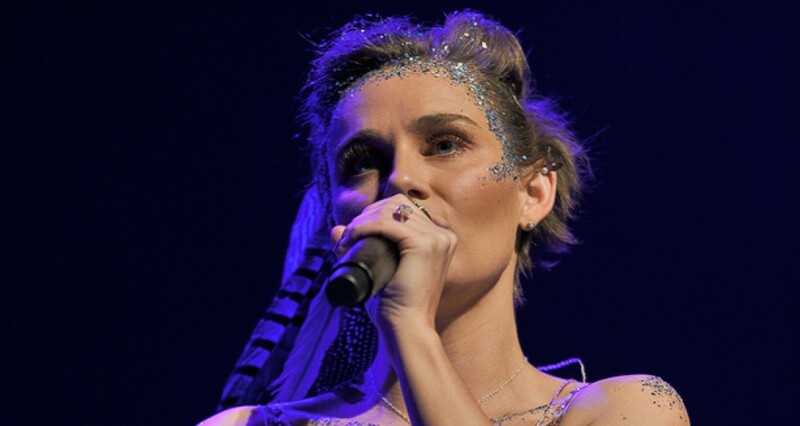 Clare Bowen also performed a song she had written to one of her dearest friends since childhood, who was also in the audience, about her friend’s early struggles with heartbreak and consequent low self-esteem. The song was an affirmation of the worth of every person, a theme Clare Bowen returned to a number of times throughout the show. Clare Bowen connected well with the audience, and, when she performed a medley of some of the great country songs, she invited the audience to sing along. The audience obviously had fun joining in. Clare Bowen’s young-girl voice suits very well much of the material she writes and sings: it’s essentially country music, with simple themes and narratives, and she and her band put on a good performance, with two and three parts of harmony backing Bowen that was straightforward but accurate. Strangely, Clare Bowen herself sang out of tune much of the time. Since her live performances are usually immaculately in tune, this suggests that she wasn’t receiving adequate foldback, which, given the increasing imbalance in front-of-house sound as the instrumental volume steadily increased and gradually overwhelmed all the voices, seems likely. In fact, in certain songs, both Clare Bowen and Timothy Bowen were barely audible, and Christina Mullany was utterly inaudible. Toward the end, the balance was, in a word, dreadful. Bowen’s entire band, despite the somewhat excessive volume, was utterly polished and professional and a pleasure to hear. Bowen’s fiancé, rhythm guitarist Brandon Robert Young, who penned some of the songs, had the most amazing voice and vocal range, and I was sorry that he sang lead on just one song. Disappointingly considering the quality of her voice and her evident musicianship, Christina Mullany sang lead on none. Visually, the band had a professional casual look to suit its playing. And the show’s lighting was done equally thoughtfully; though neither overly bright nor dramatic, it was brilliantly executed, adding to the feel of an evening well spent.